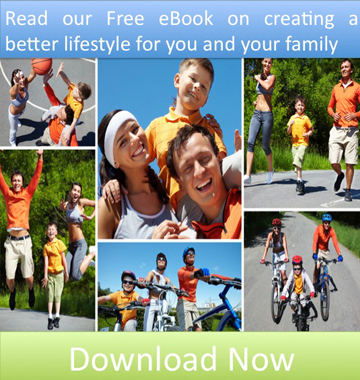 by using our six steps to manage your lifestyle. to find your Wellness Score and Health Age. detailing the seven key risk factors for Wellbeing. priorities for you to improve your wellness. Set SMART goals with incentives for you and your family when achieved. Structured introduction of positive lifestyle habits during the year. Wellbeing is a process of continuous improvement. Start step one again next year. Enjoy a better life for you and your family. Every Member is unique why choose Health House? Assess your current health & wellbeing through our comprehensive Personal Wellness Profile (PWP). Discover the implications of your PWP. This empowers you to identify and understand your specific health needs. Once needs and goals have been identified, you will be supported in achieving your objectives and recommendations. Learn how to meet your targets. Wellness is everyday not just one day. Health House will keep you motivated and engaged throughout the year. Health House is an on-going programme to help you develop the positive habits necessary to lead a healthy life full of energy and happiness. Measure your lifestyle regularly to ensure that you are on track to enjoy your life to the full. You will be asked for your name, date of birth, gender and contact number. For your security we will use your email address as your membership and will also ask you to provide a password. If you wish you can also provide your height and weight. How can I organise a programme with my work colleagues? Health House provide corporate wellness programmes for companies with 10 employees to 5,000. We can design a programme around each organisation's size, requirements and budget. Just ask your manager to contact us at info@healthhouse.ie. When will my portal be available? You will have access to the portal immediately after completing the registration process and you can begin to complete your health assessment. What will I need to complete for my Health Risk Assessment? The Health Risk Assessment will take about 10 minutes to complete. You will have most of the information readily available to you from memory. There may be some family history questions that you need to verify. The assessment asks for medical information such as blood pressure and cholesterol. These can be taken from your last GP visit or you can update these questions at a later date. All the medical test results can be obtained at your next GP visit or from many pharmacies. If it is a Corporate Programme we can organise a health assessment for staff.